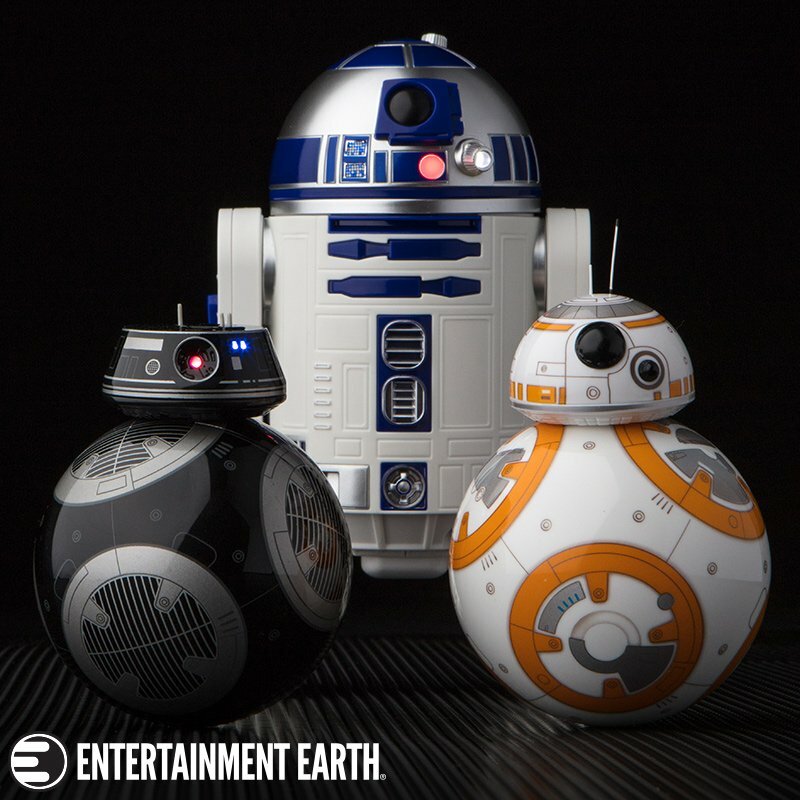 Hot Toys are opening up a new store in Shanghai and will be offering up this cool R2-D2 & C-3PO cosbaby bobble head set from The Force Awakens as an exclusive! Here's a new item coming later this year from Takara Tomy in Japan. Its the Star Cars R2-D2 moped scooter! Heading to the beach? 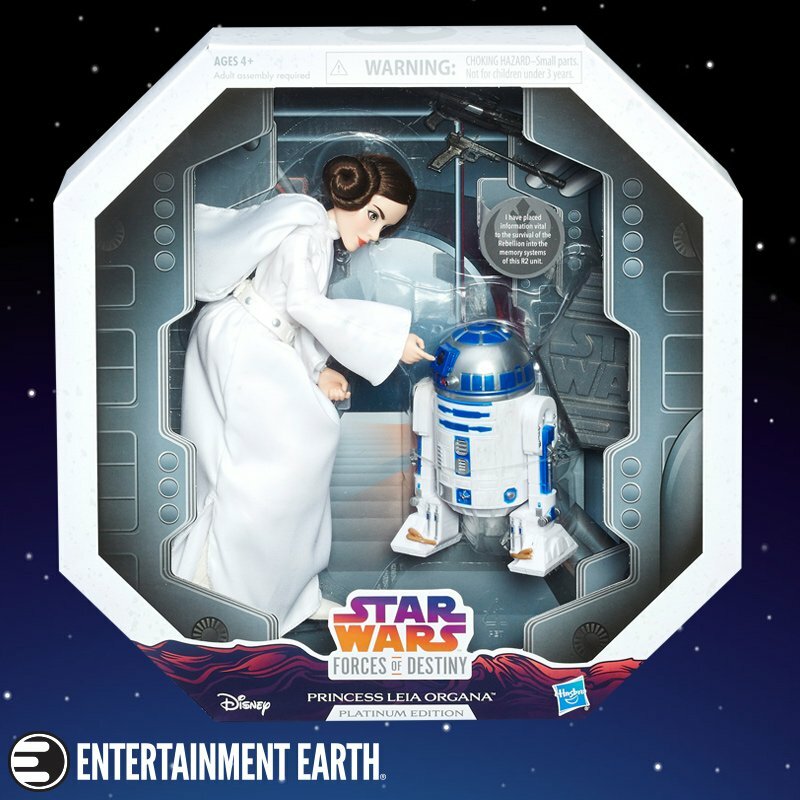 Then be sure to bring along this fun beach ball version of your favorite feisty astromech! Labeled as "Beach Goods" and created by Takara Tomy, this gem was recently found by Sean F. from AllThingsR2.com. Here's one of those crazy slap-n-snap bracelets that curve around your wrist after you slap it. 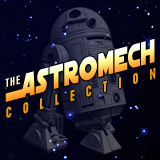 Thanks to The Astromech Collection for the image! 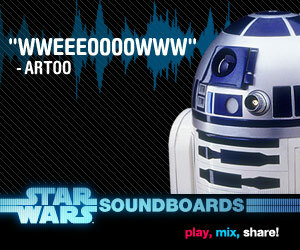 This R2-D2 belongs to The Clone Wars 2013 series 1 which began shipping to Europe in January and to Canada in February. Hasbro has no plans on releasing these figures in the U.S. Photos courtesy of Rebelscum.com. You can check out the entire entry in the Rebelscum photo archive right here. One of the most famous characters of the Star Wars saga, this R2-D2 is made out of soft rubber with exceptional attention to detail. The new Star Wars USB flash drive by Tribe has 8GB of memory capacity and an additional gigabyte of online storage for automatic backups. They're only available in Europe it appears. 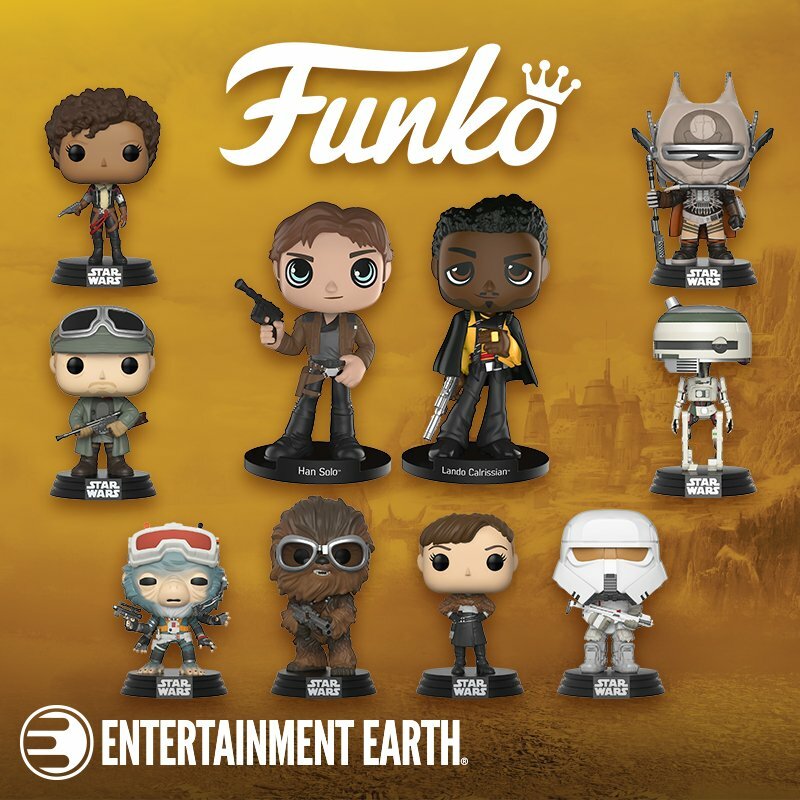 They're �19,90 each and also include 7 additional characters in their current line up. Which includes, Darth Maul, C-3PO, Yoda, Chewbacca, Boba Fett, Darth Vader, and a Stormtrooper. Click here to check them out. Another ceramic piece added to the archives today. This time it is a 2D relief mug by Wesco. The 2D relief didn't quite line up with the printed graphics as you'll see in the photos. This was the best one my friend could find. Definitely an issue with quality control coming out of that factory. Still a very cool piece to add to the collection! Imported from the U.K. Here's another ceramic cookie jar to add to the collection of kitchenware. This one was manufactured by Zeon, and was imported from the U.K. In terms of size I would relate it to the Kellog's mail in cookie container that was made of plastic. Special thanks to Matt B. for the hook up! Presented as a gift to retail, licensing, and media partners, the Golden R2-D2 ARTFX+ figure celebrates the 60th anniversary of Kotobukiya. Full Report! Here's a great shot of some of the vintage Star Wars R2-D2 eraser toys. They're from Japan, made by Takara in 1978. Notice that there are two different molds, with the domes and feet being the major changes. Images courtesy of my friend and fellow R2-D2 collector Hideki Shima.